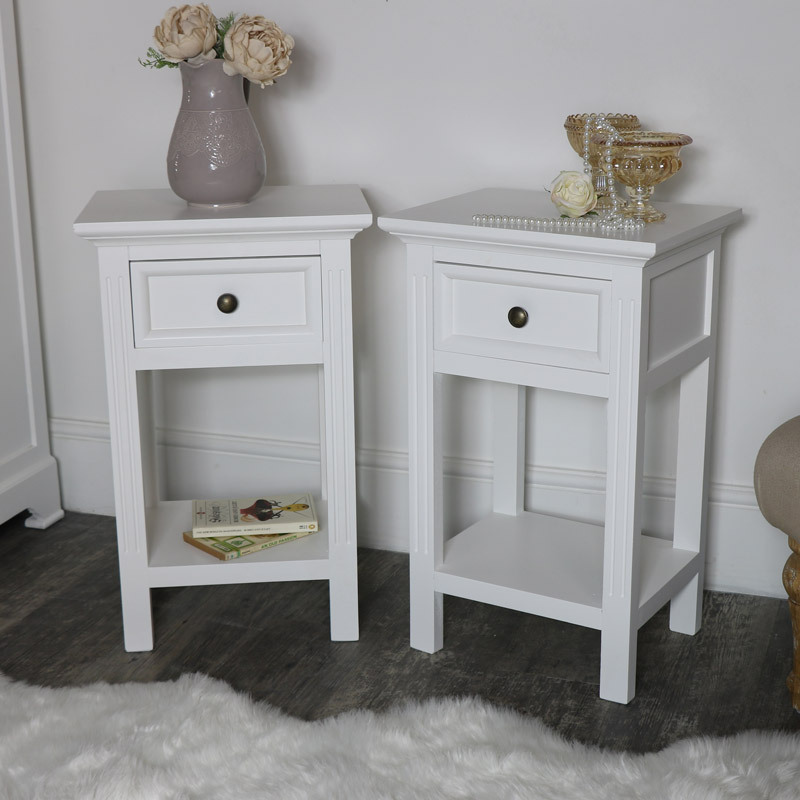 This pair of bedside tables are a great addition to a modern or traditional interior. 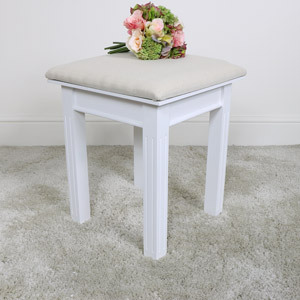 Part of our Deventry White Range, these will also make excellent side tables. 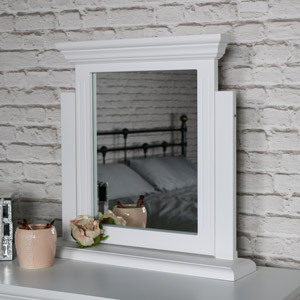 Pefect for displaying in the bedroom, living or hallway. 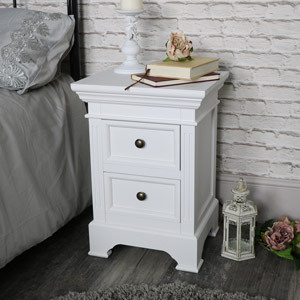 This set of 2 bedside, occasional tables can be used as the pair or on their own. 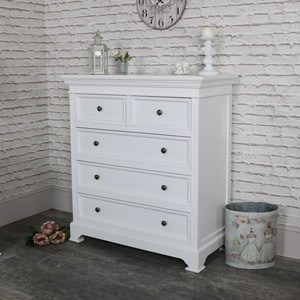 Painted in a crisp white colour in stunning Georgian style that will easily suit a modern or traditional interior. 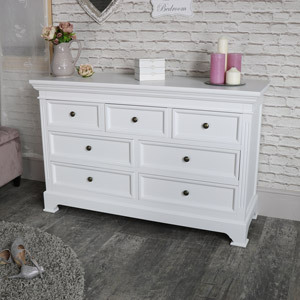 We have plenty more matching furniture in the Daventry White Range for bedroom and living room use. 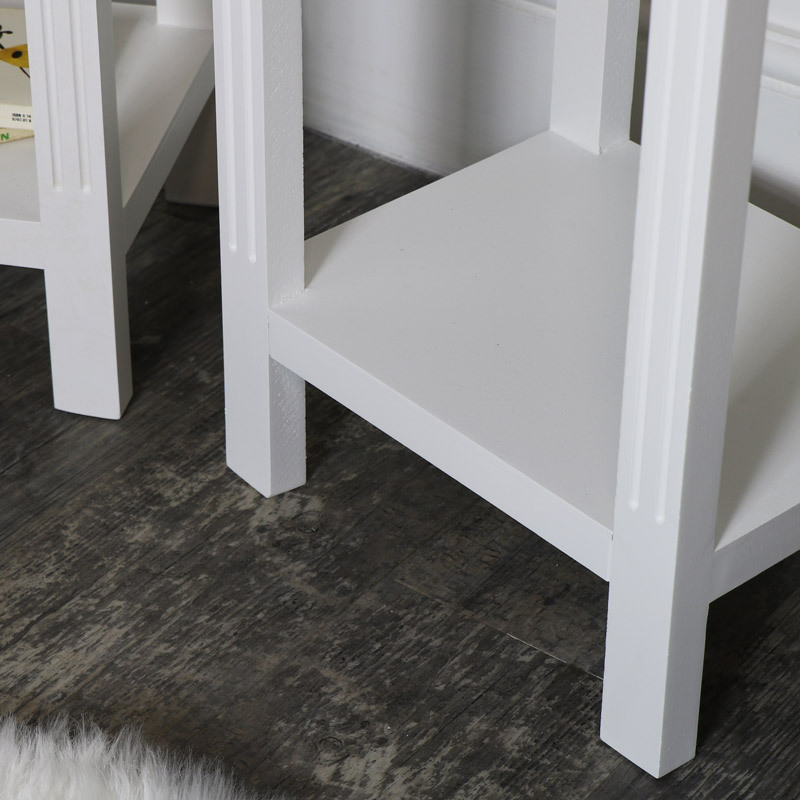 Each table features 1 drawer, complete with round brass handle and a shelf to the bottom. 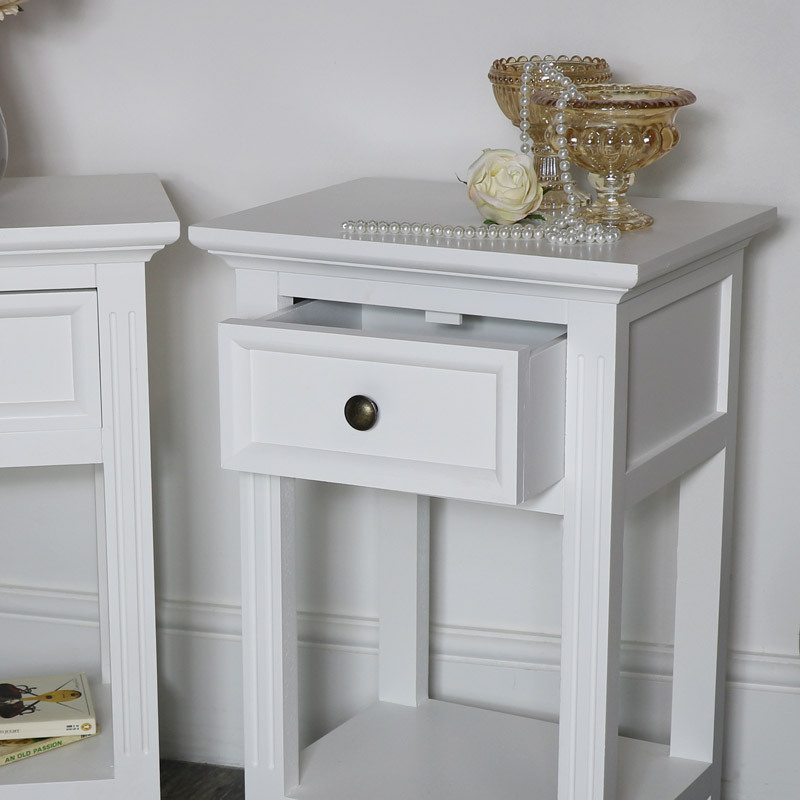 This pair of bedside tables are a great addition to a modern or traditional interior. 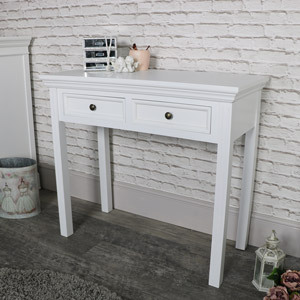 Part of our Deventry White Range, these will also make excellent side tables. 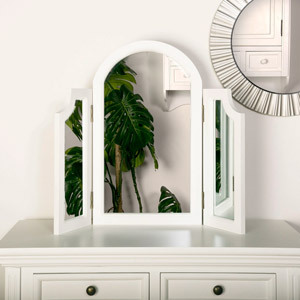 Pefect for displaying in the bedroom, living or hallway. 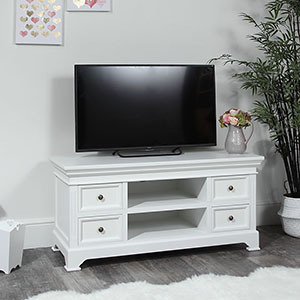 This set of 2 bedside, occasional tables can be used as the pair or on their own. 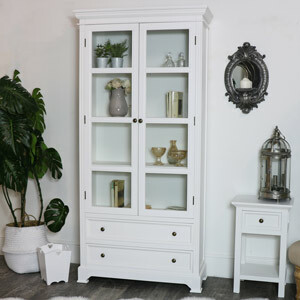 Painted in a crisp white colour in stunning Georgian style that will easily suit a modern or traditional interior. 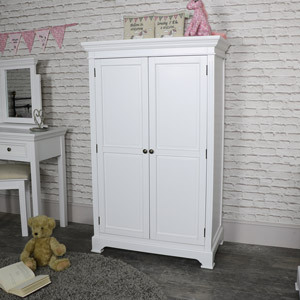 We have plenty more matching furniture in the Daventry White Range for bedroom and living room use. 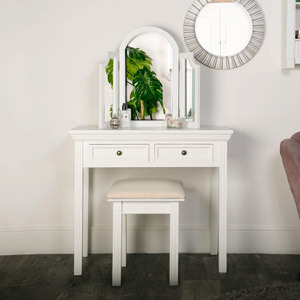 Each table features 1 drawer, complete with round brass handle and a shelf to the bottom. 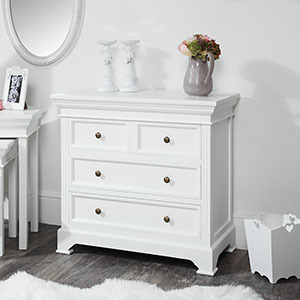 Made from wood and painted in a clean, crisp white finish that will suit any colour scheme. Both tables come fully assembled.